Easy to open and close. It seems very comfortable for our grandson. Overall, a great purchase. I purchased this for my niece. 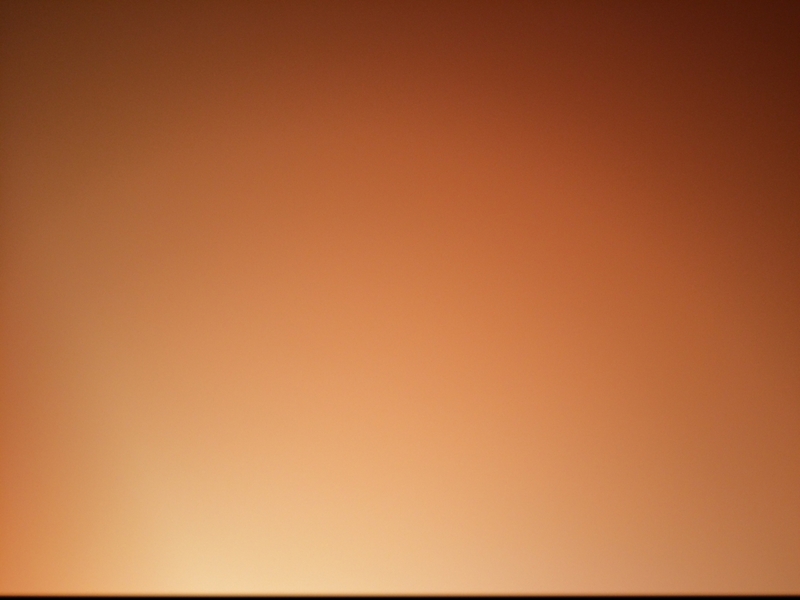 I loved the color. It's a beautiful stroller. 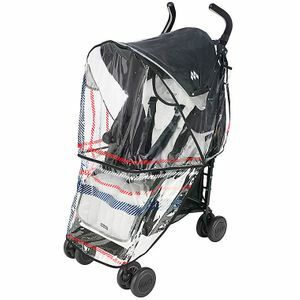 I love, love, love this umbrella stroller. Fits easily in the car and takes up a small amount of room. Easy to fold and unfold one handed if needed as well. 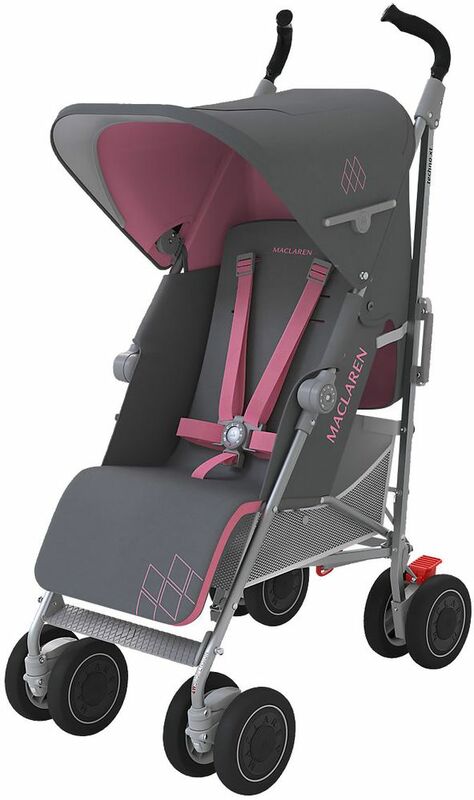 It can be reclined all the way to accommodate naps or infants. 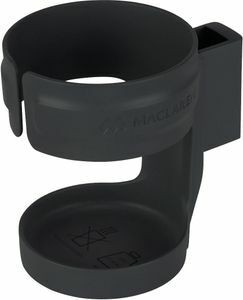 Has a nice carry basket on the bottom for all those little snacks and drinks. Handles are adjustable to accommodate both my husband or myself. Love how the shade can unzip to fold forward and cover quite a bit of the seat to block out the sun for our daughter, and the see through window on top to allow us to check on her is a bonus. 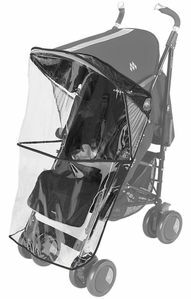 Great umbrella stroller, for sure. We bought this for our 1yr old to take on our trip. He actually liked it and fell asleep in it. I like how it reclines down flat and had a foot thing to lift up. I also like how the umbrella covers go down as well. I have to say not only are the colors beautiful on this stroller but the level of comfort for my daughter is truly amazing. Definitely much lighter than my last stroller. 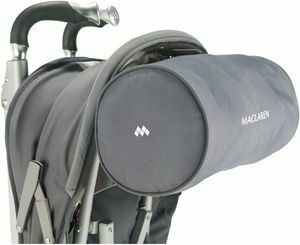 Love how this stroller isnt bulky and doesnt take much room when storing. We bought this stroller for travel purposes. 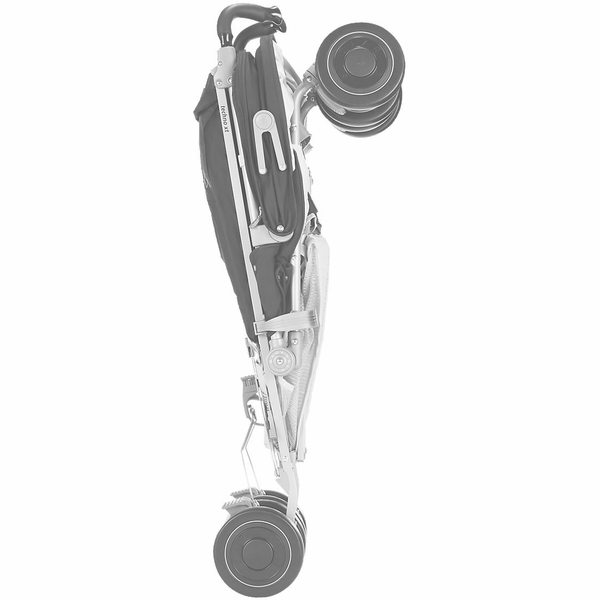 Not bulky, light enough to carry with one hand. Ride is pretty smooth. Baby likes how he can be up straight to check out everything and he really appreciates nap time when fully recline! Love how extendable the canopy is, fully protecting him from the sun. Yes, I would recommend!! 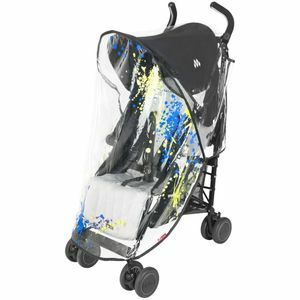 Luxury in an Umbrella Stroller!! 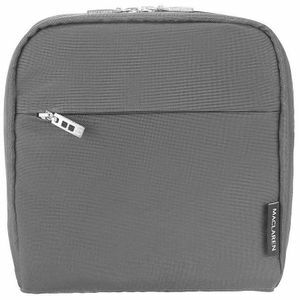 I'm used to using my Uppababy Vista, but at 5 months pregnant with twins I had to switch to something lighter. 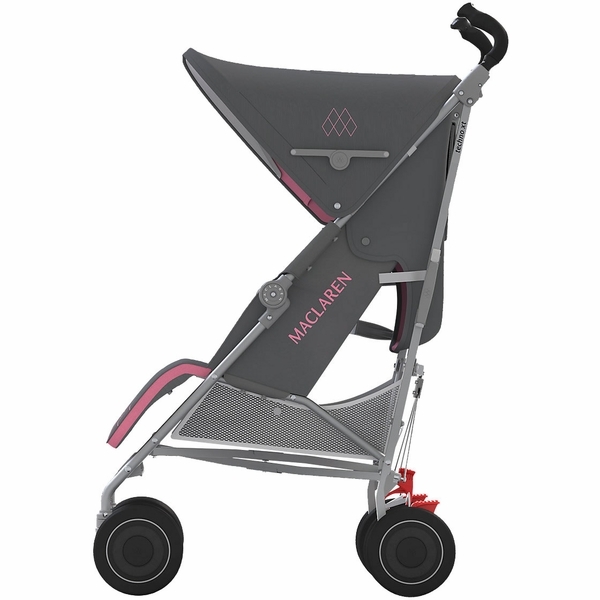 This stroller is light but pushes so smoothly and my daughter loves the ride! She can sit upright enough to see everything that is going on around her. I love how easy it is to work with and take shopping - it can easily maneuver in even the tightest stores! 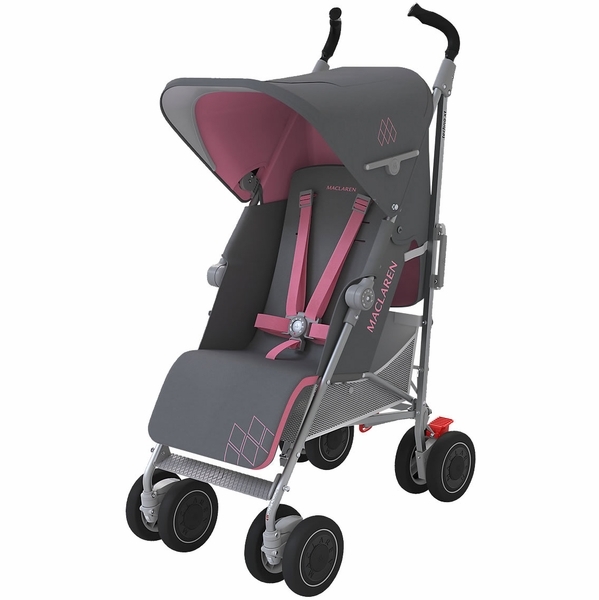 The Techno XT is comfortable for our baby, stylish, and loaded with features you don't see on most travel strollers: a deep recline, an adjustable visor and hood with several settings, adjustable handles, one-handed fold and carry, and all in a reasonably light stroller. Recommended. 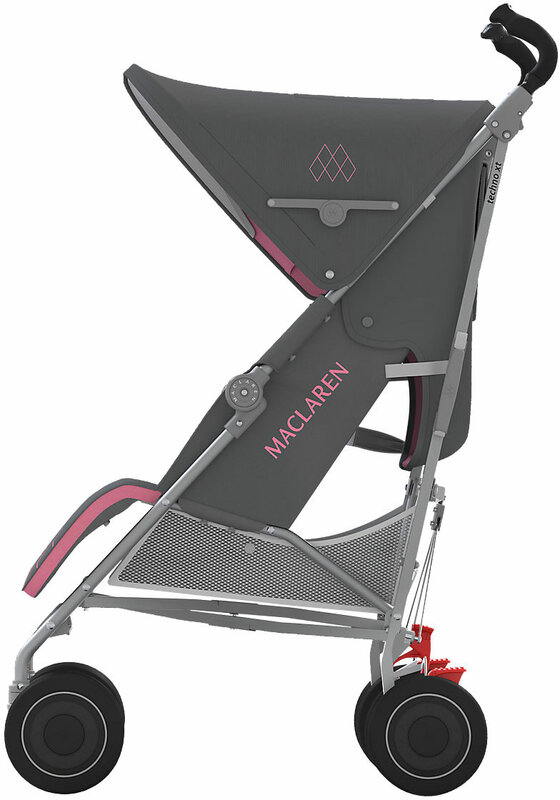 I bought the Maclaren Techno XT for a travel stroller as my big stroller is hard to fit into a car trunk. This stroller is a great buy! 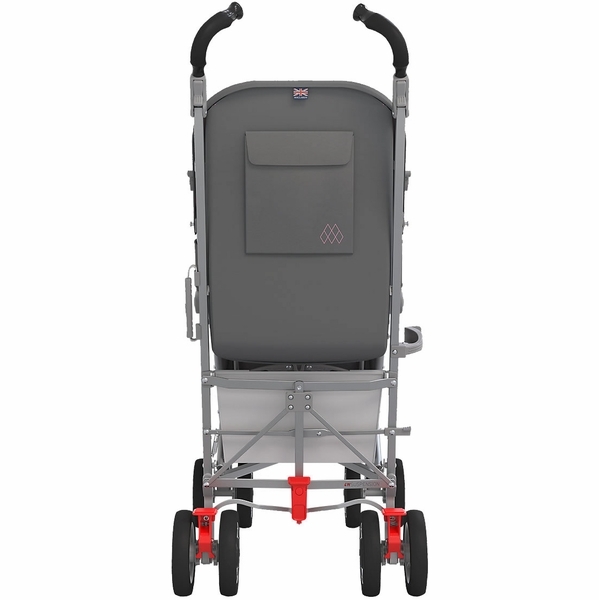 Folds easily and compact, lightweight, but still very strong! 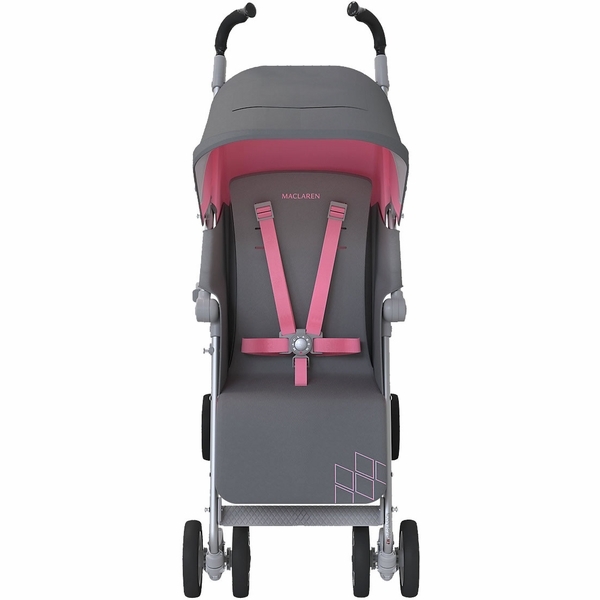 The best plus is that it has a 4 position recline, good thing for a newborn that it goes to a full laying position. ProsFolds compact! Easy folding! Big basket for shopping! Comfortable padded seat! Great Extendable hood!